Cadrys Contract are delighted to announce that one of the worlds true innovators in woven vinyl flooring, European weaving mill Dickson®, will be partnering exclusively in the Australian market with Cadrys Contract. 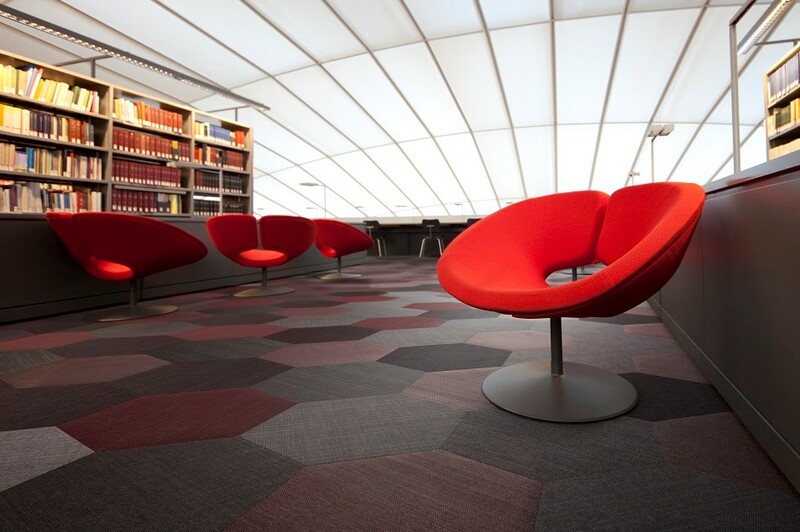 The world’s benchmark for technical textiles, all Dickson® woven flooring materials are designed and produced in France. Through a combination of cutting-edge technical expertise and creative design, Dickson® woven vinyl is perfectly adapted to the most demanding environments in terms of practicality and durability.